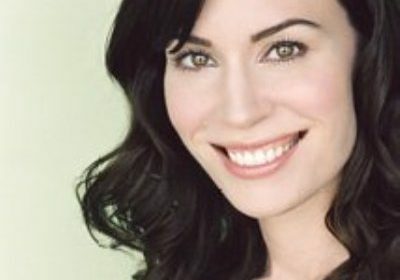 Married Biography / Entertainment / I'm a Celebrity show filming begins next week! An excited Julia Morris talks about it! The show I’m a Celebrity is scheduled to begin filming next week! 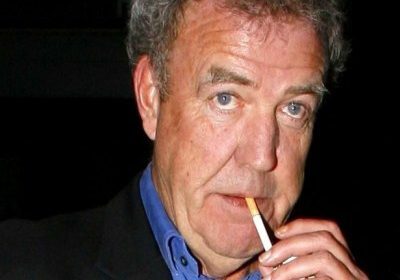 The celebrities who have been chosen for the show are reaching South Africa for the shoot! Host Julia Morris is one of them and she is all excited and ready for the show filming. She took to Instagam about the show after she landed in South Africa. 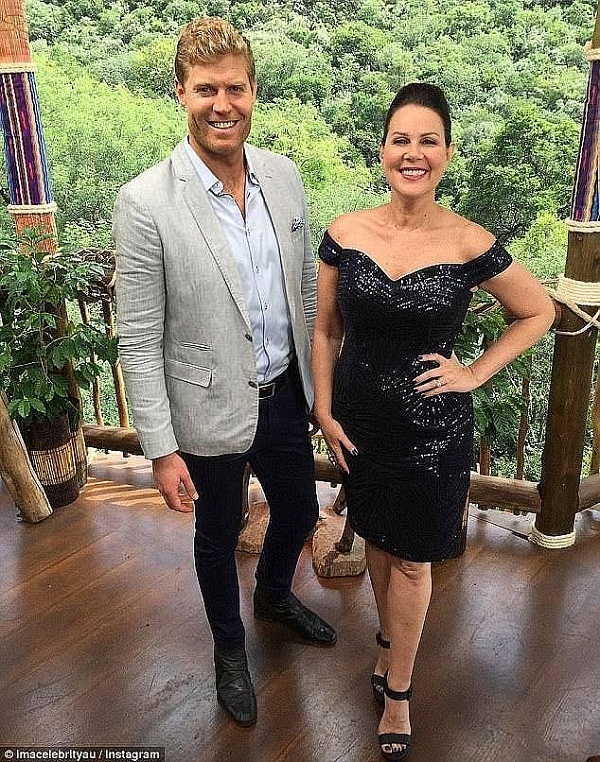 Julia Morris and her Instagram posts about the show I’m a Celebrity! Julia Morris, 50 took to her social media to reveal some details about the show which she is hosting wit Chris Brown. Julia uploaded some pictures of herself after she landed in South Africa where the show filming would commence next week. 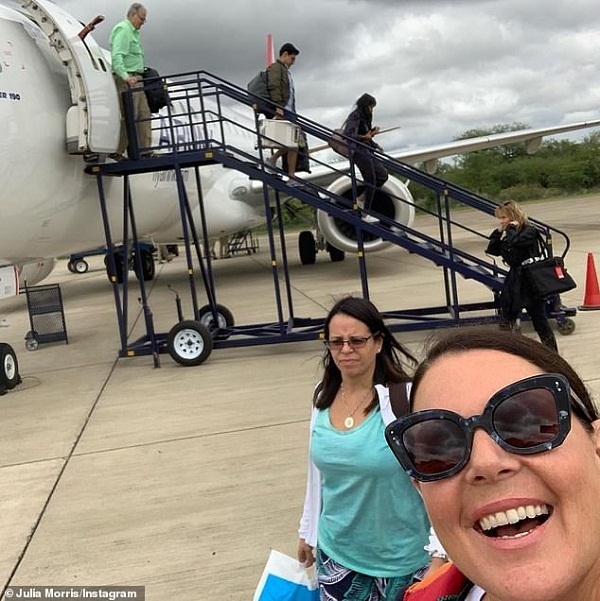 Julia is seen in one picture which she clicked a selfie after she and others landed. She is seen in an oversize sunglasses and grinning at the camera. On the background is the plane which she had boarded for her trip. It is obvious that Julia is eager for the filming to begin. She posted these pictures after Channel Ten confirmed that the show 2019 will begin to be aired on 13 January 2019. They also had stated that Julia Morris and Chris Brown are retained as the hosts and would co-host the show together as before. Also read Australian singer Peter Andre: his recent no-diet weight loss, his family life, children, and his past agony of viral meningitis! After this teaser, eager fans took to the comments section to put forth their guesses. 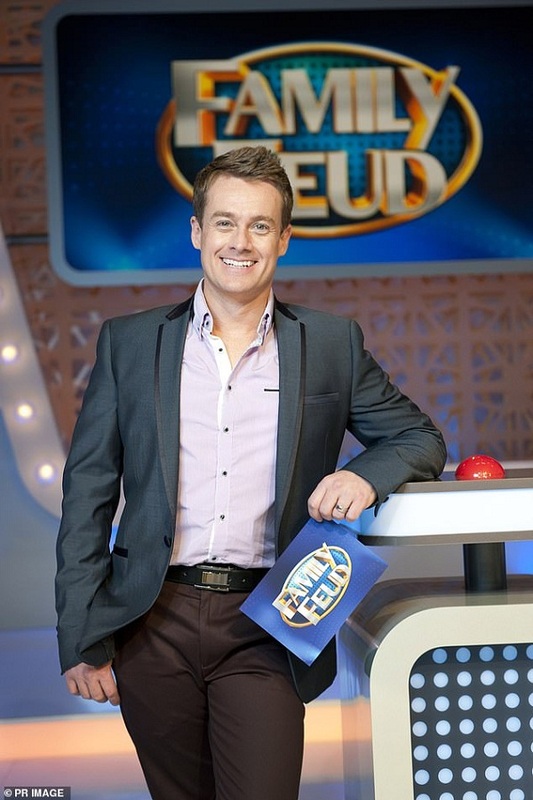 Many of them want Family Feud host and Game of Games presenter Grant Denyer to be on the show this year. Grant was voted the ‘sexiest presenter on TV’ by a Melbourne based magazine after a poll. The 41-year-old handsome hunk had also won the 2004 Dancing with the Stars show in its fourth series. Other fans felt that most likely Home and Away actor Luke Jacobz, 37 might be on this year’s show I’m a celebrity. Luke had been a winner of the eight season of Dancing with the stars show. 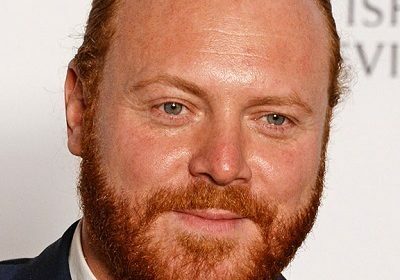 He is also hosting TV shows such as X Factor and Popstars Live. 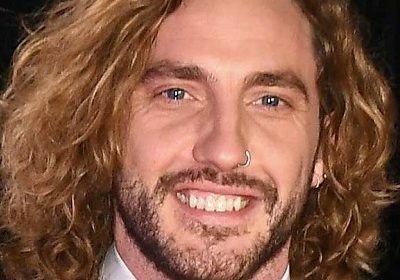 Another fan of the show believed that Love Island Australia winner Grant Crapp, 23 might be the likely contestant on the show. Grant has no experience in acting or presenting but still the fan felt that he might be in it this year. The teaser by the show bosses also had revealed that one of the participants is a footy legend. 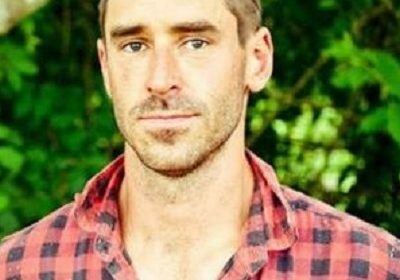 Hence viewers thought that Nick Cummins from The Bachelor show might be the person. Well, we will have to wait for the list of participants to know all!